When you talk about all the 1980’s heavy metal classics, everyone remembers Iron Maiden, Def Leppard, Metallica and so on. Forgetting albums from the likes of Twisted Sister, Helloween and of course Europe. 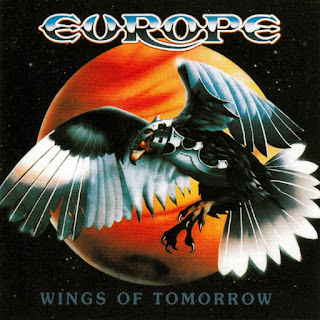 After a decent first effort, Europe went back into the studio and recorded the criminally under appreciated Wings of Tomorrow album. Wings of Tomorrow is one of those albums that could easily match the creativity of Iron Maiden’s Number of The Beast, match the ferocity of Ride The Lightning and just about shame a lot of mainstream bands at the time. 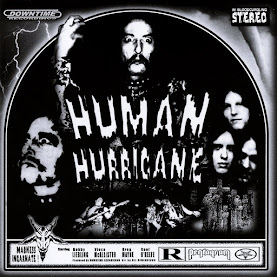 The songs are loaded with plenty of proto power metal. Europe developed a sound that would later be adopted by the likes of Stratovarius and Sonata Arctica. You can hear these influences in the fantastic opener Stormwind and Scream of Anger, which has in fact been covered on several occasions by a lot of Euro metal bands. 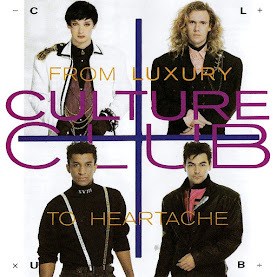 Of course in typical 1980’s fashion, the band throw in a couple of well written ballads for good measure. Though they’re not the usual fluff, Open Your Heart and Dreamer are quite good songs. Aphasia is a great instrumental that does a brilliant job demonstrating the guitar chops of John Norum. The catchy instrumental leads into the album title track Wings of Tomorrow which is by all means a classic. I think the biggest let down for this album is again the production. Despite the heavy tones and thunderous drums, the album has a very thin sound in places and it is such a shame. When these songs are played live they have quite a kick that is unfortunately not captured in the studio. Wings of Tomorrow would of benefited from the primitive raw sound from the bands début album. Thankfully it is not bad enough to reduce the quality of the music itself. Unfortunately with the success of the follow up album, The Final Countdown, people completely wrote this album off as mere pop fluff. 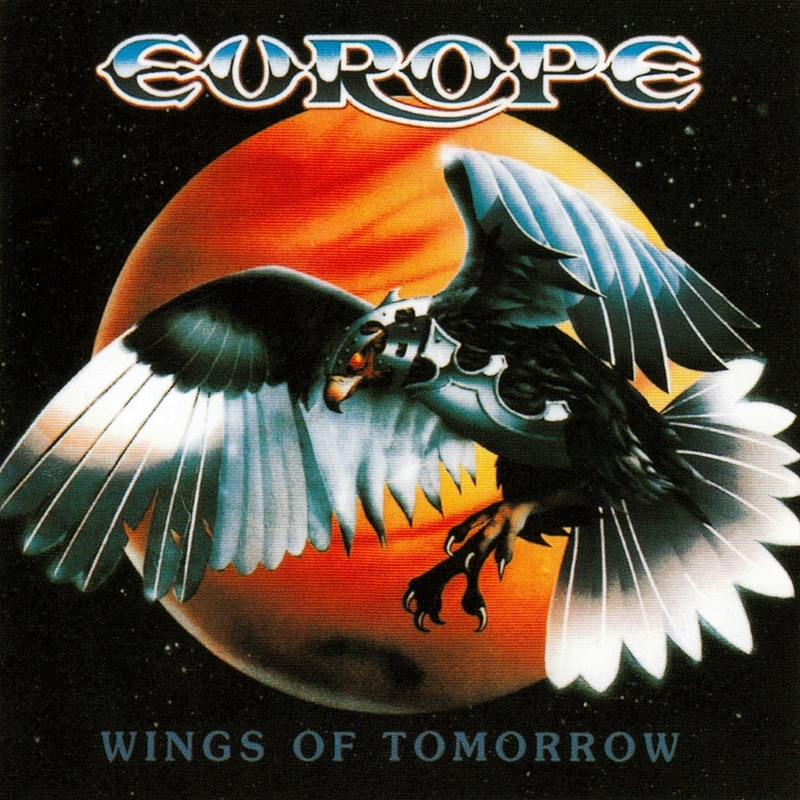 Clearly this band had a lot of influence on the European scene and it shows in Wings of Tomorrow. 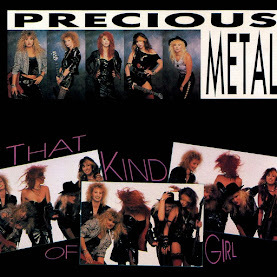 A great album that should be owned by fans of Power Metal and 1980’s metal.